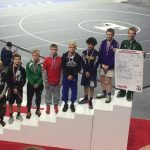 Multiple Teams · Mar 8 CONGRATULATIONS ELI SOUTHERN – 3RD PLACE STATE WRESTLING FINISH! Eli Southern capped off his wrestling career with a 3rd place finish at the State Finals at 112 lbs. Eli finished the season with a 42-8 record. This is Eli’s second time earning All-State honors in wrestling after finishing 5th place in 2015. Congratulations Eli! 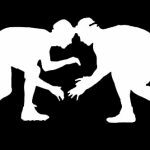 Multiple Teams · Feb 26 Godwin Wolverine Wrestlers, Eli Southern and Sixto Cruz are headed to State! 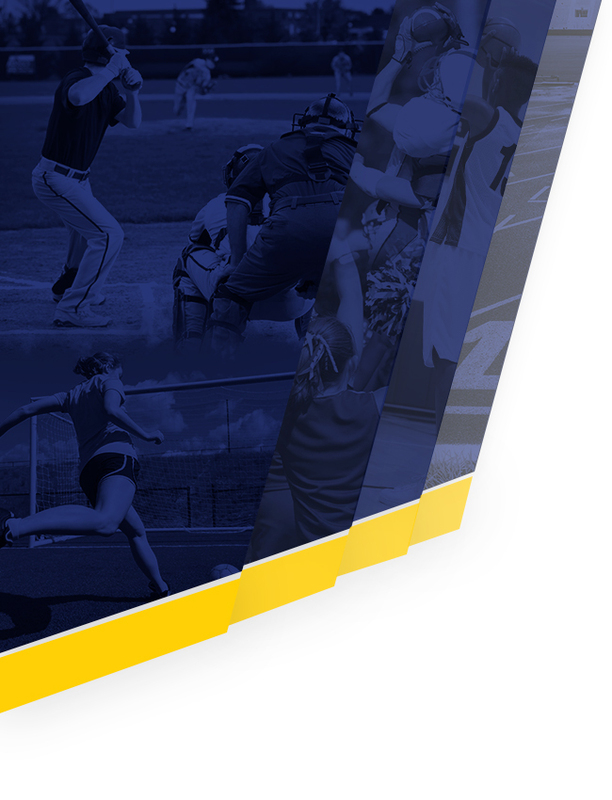 Multiple Teams · Jan 22 Godwin Heights Wrestler, Eli Southern, IN THE NEWS! Click here to read the MLive article on Eli. Multiple Teams · Dec 18 Godwin Wrestling in the NEWS! 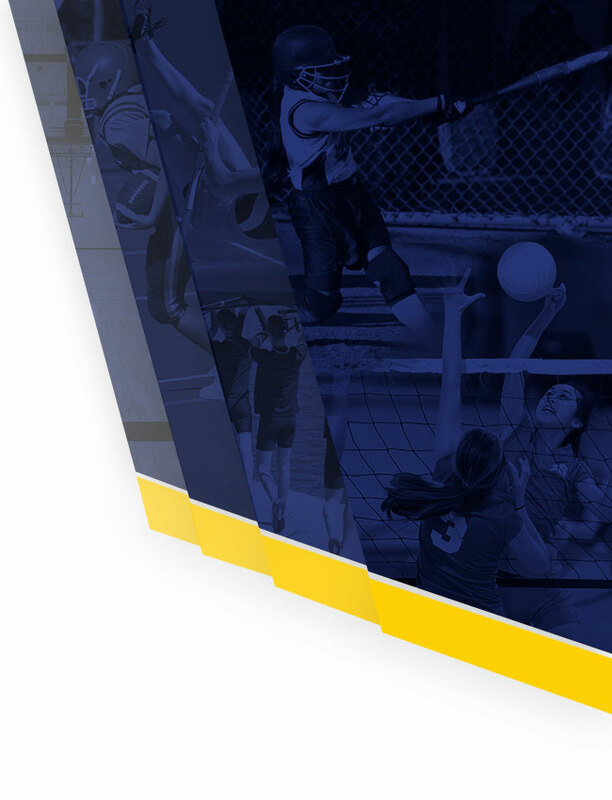 Click here to read the MLive article on our Godwin Heights Wrestling Team. Multiple Teams · Mar 9 Congratulations to our State Wrestlers on a Great Season! Eli Southern and Don Nguyen had a great weekend at the state tournament. Both wrestlers became All-State wrestlers with Eli placing 5th and Don placing 7th. Congratulations to both of you on a great season. Multiple Teams · Feb 23 Don Nguyen & Elijah Southern Move onto the State Finals Wrestling Meet! Congratulations to Don Nguyen and Elijah Southern! They both earned a 3rd place finish in the Regional Wrestling Meet at Allendale this past Saturday. The two have now qualified to compete in the State Finals on Thursday, March 5th being held at the Palace of Auburn Hills in Auburn Hills, Michigan. Wrestling starts at 1:30! 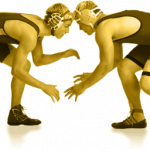 Multiple Teams · Feb 17 Two Godwin Wrestlers onto Individual Regionals! Congratulations to Don Nguyen and Elijah Southern! After the Districts in Portland last Saturday, these two Wolverines have earned their place at Individual Regionals happening this Saturday (2/21) at Allendale High School starting at 9:30AM. Admission $5. Good luck to Don and Elijah!